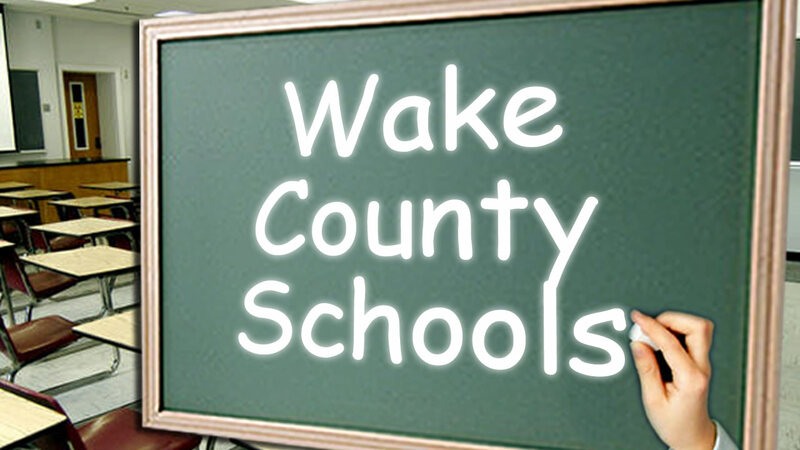 CARY, NC (WTVD) -- The Wake County Board of Education has approved a budget proposal for the 2018-19 school year that includes a requested increase of $58.9 million in county funding. The proposal now goes before the Wake County Board of Commissioners for consideration. The commissioners are expected to consider the request in the coming weeks. The largest item in the proposed budget covers changes required by the General Assembly, including the transfer of money to charter schools, K-3 class size reductions, employee benefits and the local share of anticipated teacher pay increases. The opening of four new schools and enrollment growth at existing schools is the second largest portion of the school board's proposed budget request. Nearly $48 million of the proposed budget request is needed to maintain current levels of service, WCPSS said. About $11 million of the request would be used for additional services. The additional services include $5 million for counselors, social workers and psychologists as well as $3 million to expand programs for academically gifted students. Commissioners are expected to decide in June on the county's appropriation to the school system.